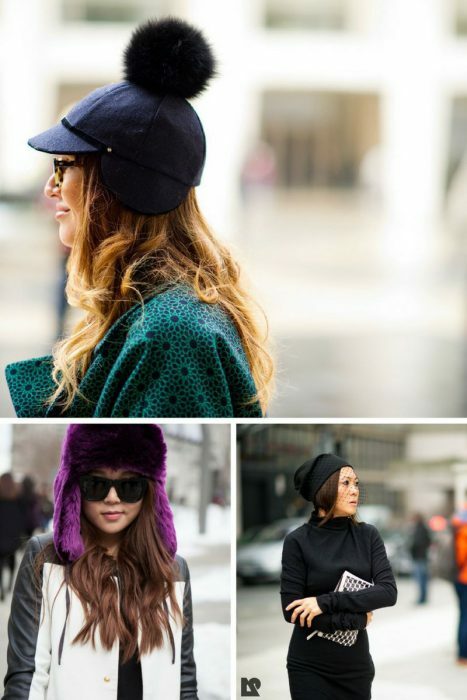 Thank God, more and more people start to wear hats during cold season months. First of all, it’s a great savior from winds, cold, snow, and rain. 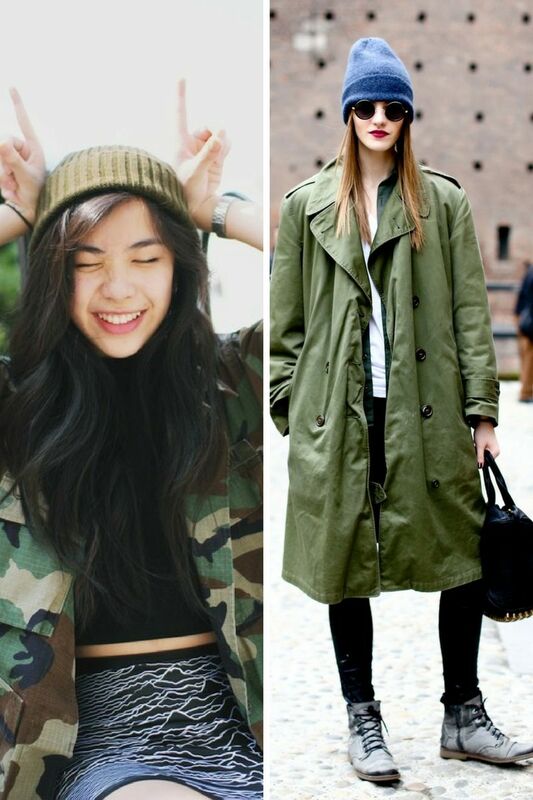 Second, it can drastically change your everyday look, all you need is to find the style which can easily make you stand out from the crowd. You are free to choose whatever style you like and want, starting from floppy, wide-brimmed hat, and fedoras to beanies, cool veiled beanies, baseball caps, trapper hats to cat-ear beanies and fur beanies. 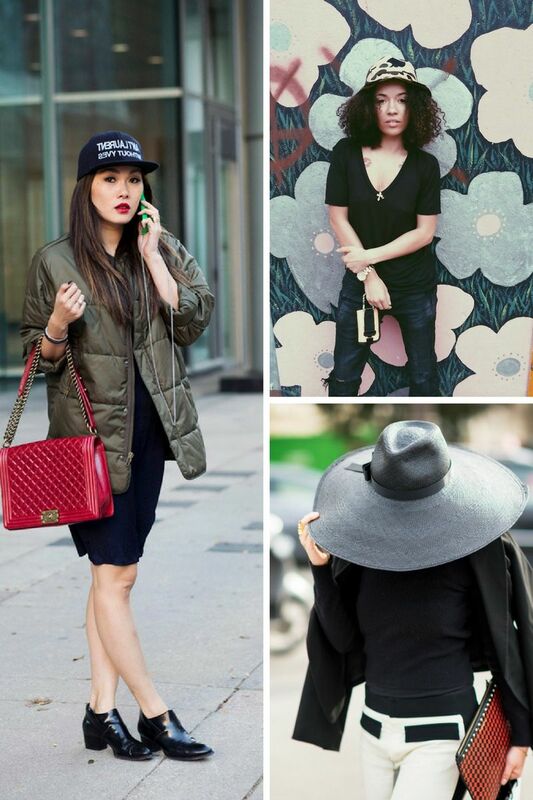 Frankly speaking, you can never have too many hats! 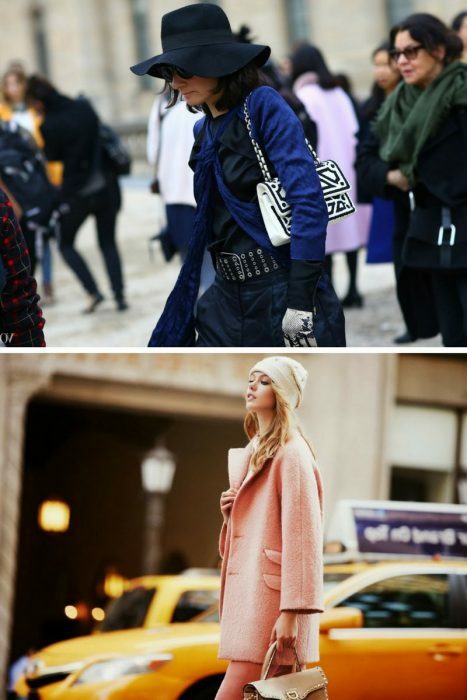 So what are the hottest designs to try this Winter season? 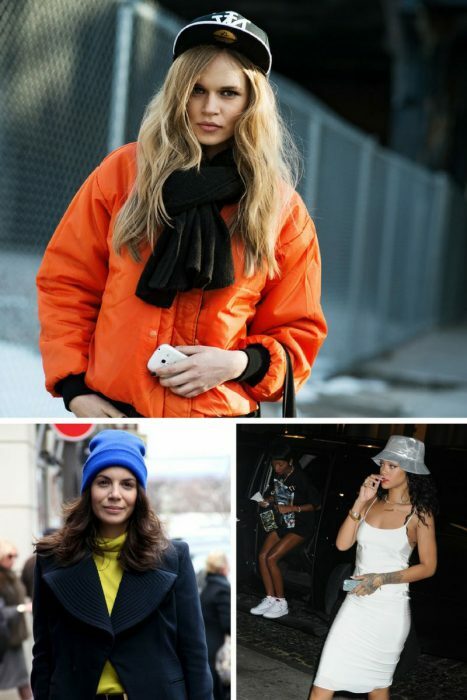 The first style that pops in my mind is a classic beanie. This is a versatile hat that suits almost every head. You are free to choose whatever color you like, it can be colored in basic hue, or printed in a fun or bright pattern. 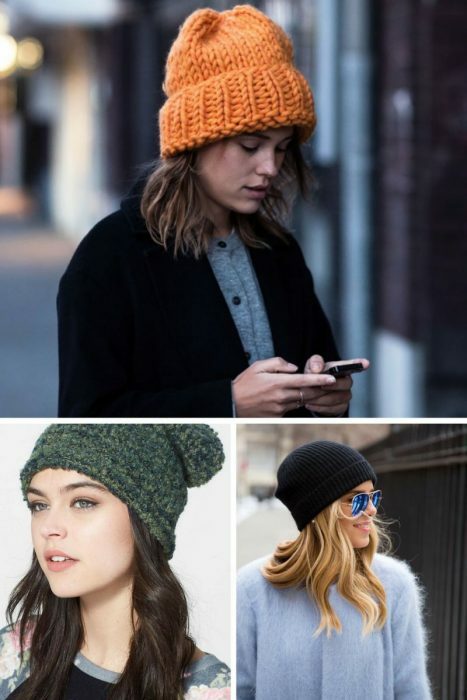 Today’s fashion brings an infinite number of designs, you can choose a beanie with a veil or the one with cat ears, or go glamour with all sorts of beads, sequins, and appliques. 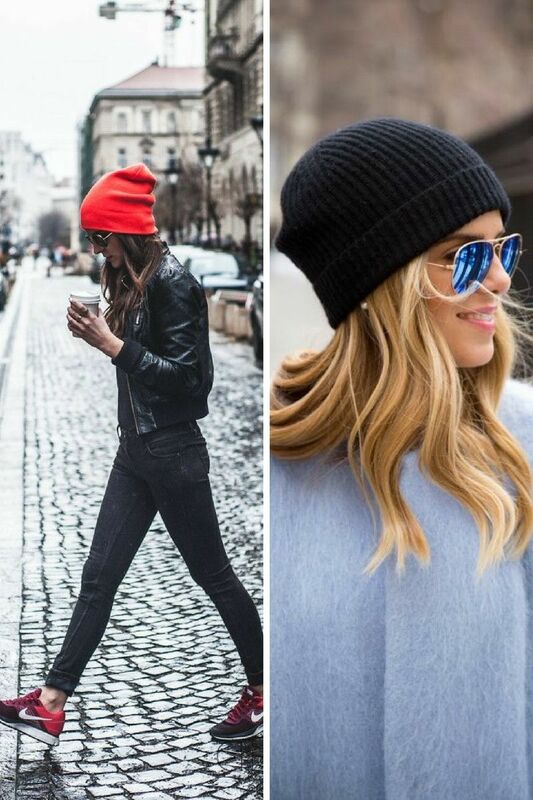 I personally like beanies for a great possibility of hiding your bad hair day. You are free to choose neon colored beanie that can instantly make drastic changes to any outfit you are about to wear. 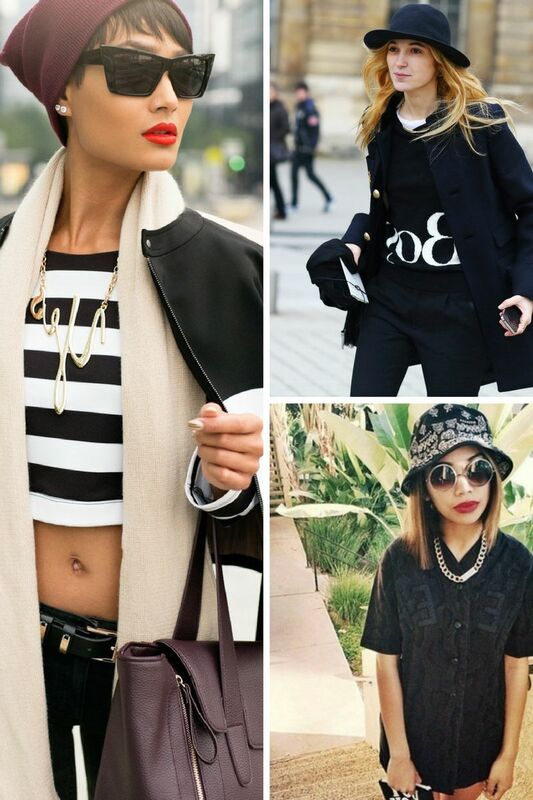 You are free to keep your look fun, edgy, quirky or cool. 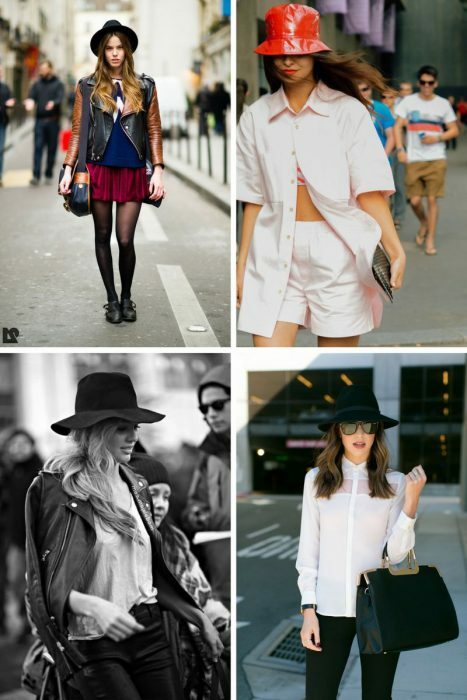 Speaking of hats, then there is no chance to bypass wide brim hats, including floppy or fedora styles. 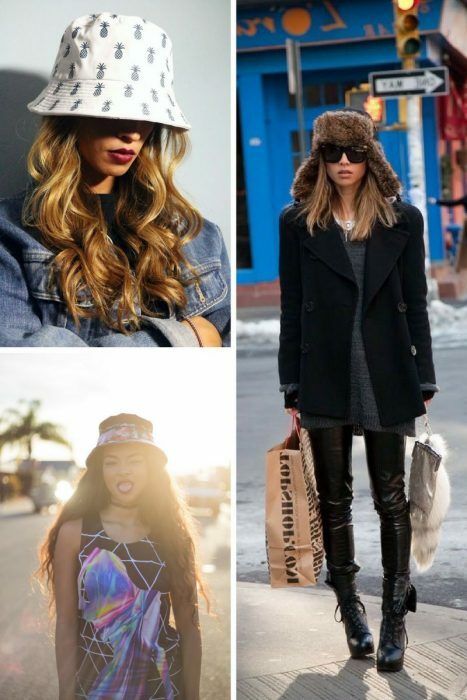 These hats automatically make any outfit appear more sophisticated and special. 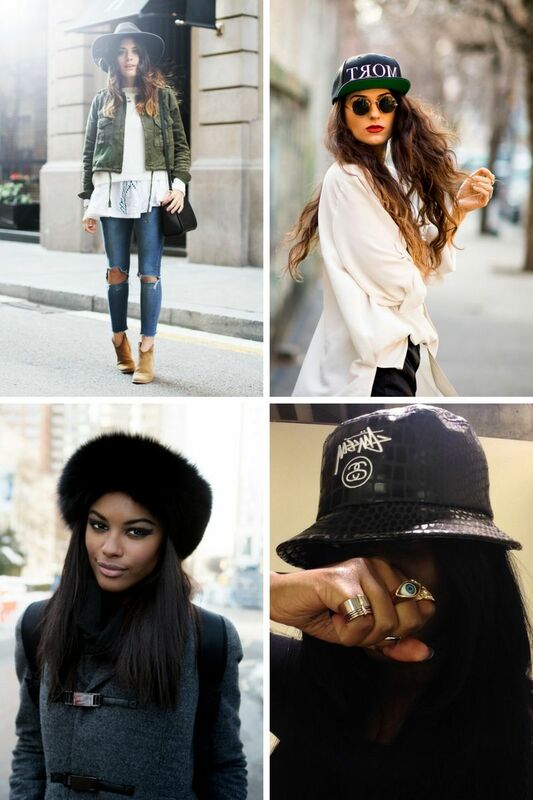 You can play with any design you like, you are free to choose whatever outfit you want to wear, from a Parisian gal, or fashion blogger inspired to a celebrity or grungy chic. If you are more into a lush and regal look, then give a try to faux fur hat. I automatically start to think of rich women who are on their way for skiing somewhere in Russia. 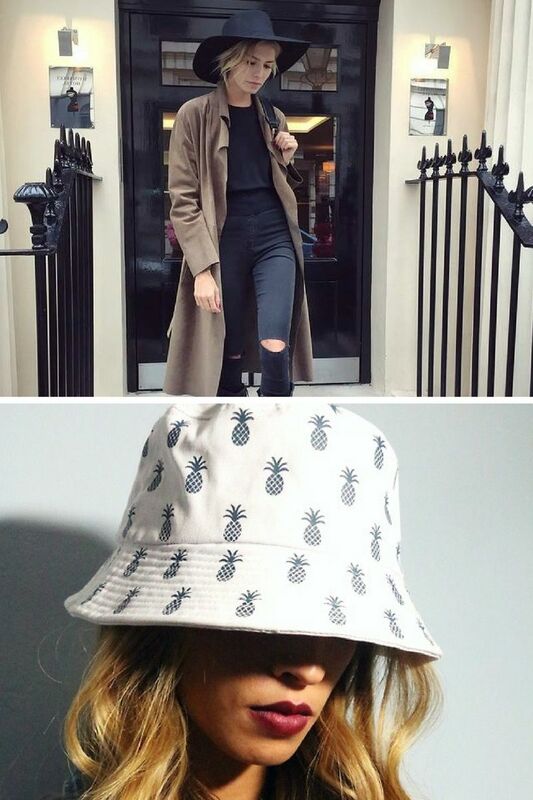 You should also try on a bucket hat. This is a pretty tricky style to wear, so those babes who have balls can give it a try, I am definitely not the one to take such risks! It’s more about urban, cool and sporty appearance. My favorite is a baseball hat. This is a good replacement for bucket hats. 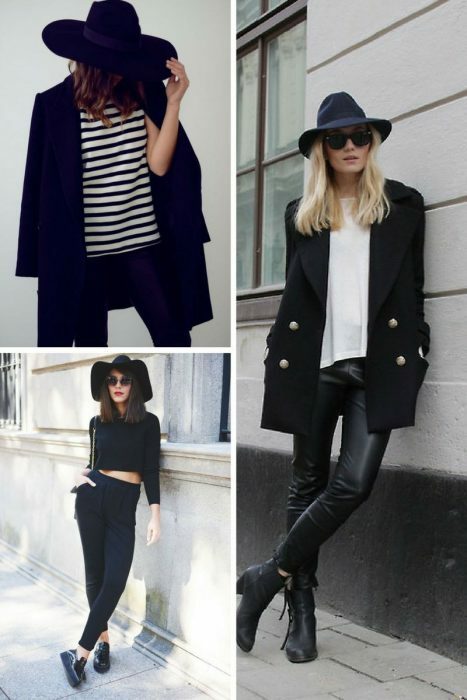 This style can make anyone look trendy and athleisure inspired.